Great transaction! Excellent Ebayer! Thank You! Can handle more than you would expect. Honestly I can't see ever finding its breaking point. For the price and the warranty . Wilton is quality name. 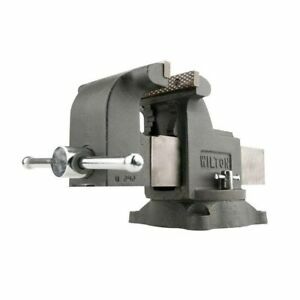 The vise is well made and of good quality. Good vice for my shop! Well made, and gets the job done!